Its most powerful effect is circulation in the brain, enhancing both your blood flow and oxygen utilization. By preventing the loss of a chemical messenger, GMP, which in its degraded form causes constriction of the blood vessels, Vinpocetine maintains a free flow in your cerebral arteries. 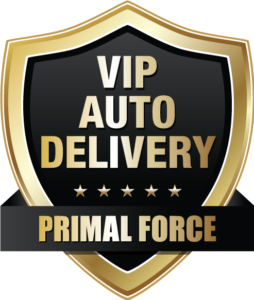 Order a 3-month supply of Vinpocetine for just $19.96 per bottle and you’ll also become a member of my exclusive VIP Auto Delivery program. We’ll ship you a fresh, potent supply of Vinpocetine every 3 months. For your convenience, your credit card will be automatically charged with each shipment. That way, you ensure on-time delivery and you’ll never have to take time out of your busy day to worry if you’ll run out. 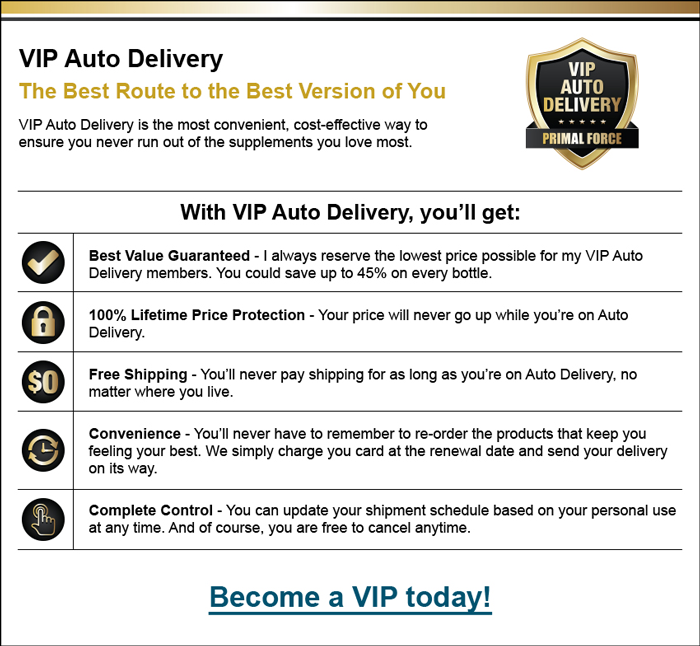 By joining, you also ensure that you receive FREE shipping and handling for as long as you take Vinpocetine! 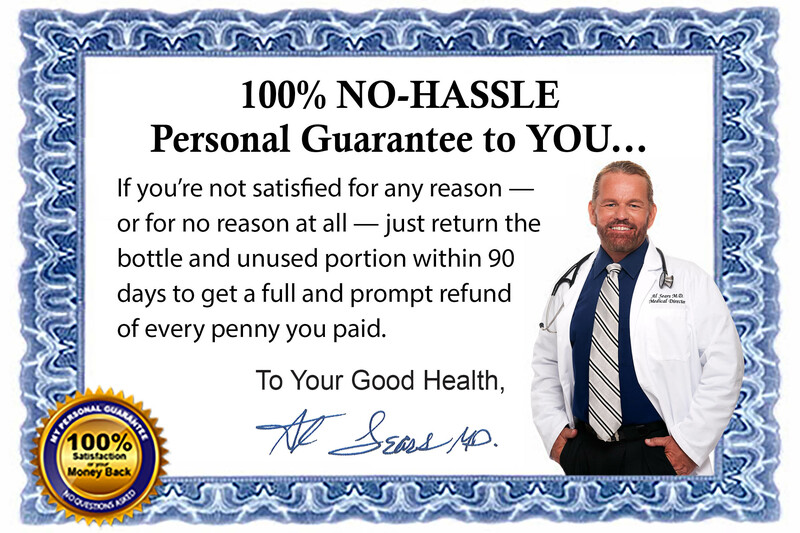 If you’re not satisfied you can get a prompt refund of every dollar you paid. That way, you risk nothing. 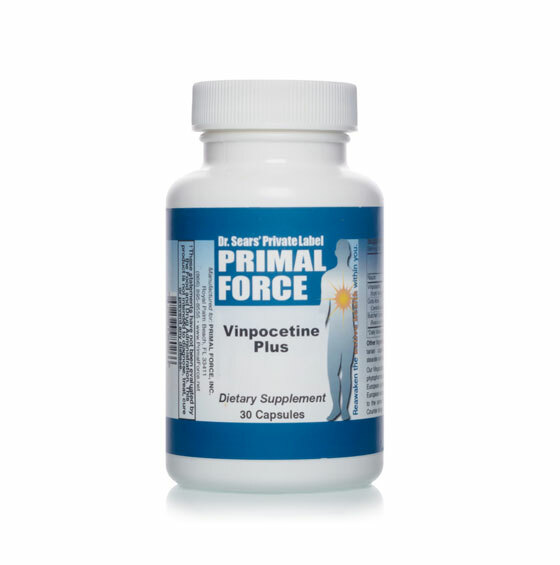 You’ll receive 3 bottles (a 3-month supply) of Vinpocetine for only $22.45 per bottle plus shipping and handling. You’ll receive 1 bottle (a one-month supply) Vinpocetine for only $24.95 plus shipping and handling.